ABMA is pleased to announce that it will be co-locating the 2014 Fall Meeting with the Bearing Specialists Association (BSA). 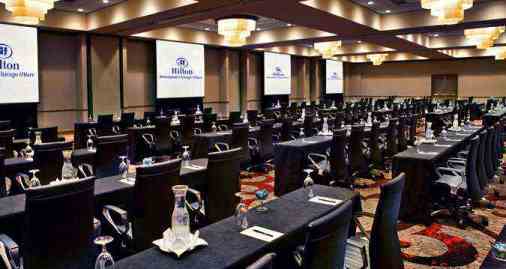 The meeting will take place September 21-23 at the Hilton Rosemont/Chicago O'Hare. The meeting will include a joint reception and dinner with members of the BSA. Please Click Here to Register for the Fall Meeting. If you would prefer to download a hard copy registration form please click, Here. The dress code for the meeting is business casual, while a jacket or suit is recommended for the group reception and dinner on Monday night. 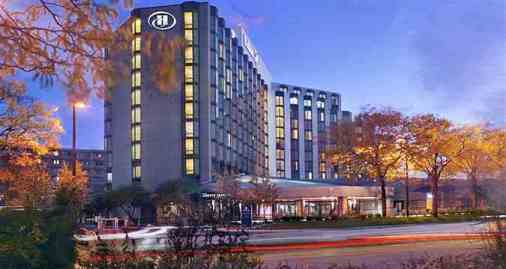 We are now accepting hotel reservations for the 2014 ABMA Fall Meeting through our personalized reservation website at the Hilton Rosemont/Chicago O’Hare. Booking through this website will ensure that you secure the 2014 ABMA Fall Meeting group rate, allow you to modify or cancel your hotel reservations at any time, as well as provide you with up-to-date event information. If making reservations by phone, please call 847-928-6176 and reference “ABMA” to receive the discounted rate. 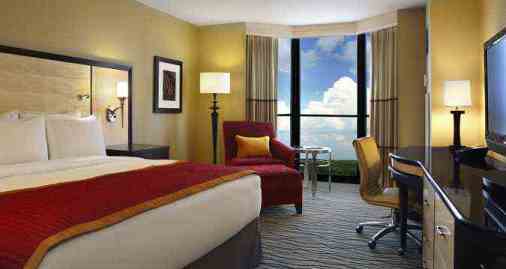 Be sure to book your room by Friday, August 22, 2014 to ensure availability and the 2014 Fall Meeting group rate. Please Click Here for a map from Chicago O’Hare International Airport.